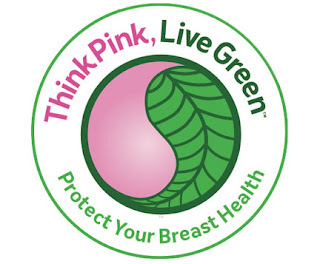 October is Breast Cancer Awareness Month...Learn The Facts! Thanks to improvements in treatment and early detection, millions of women are surviving breast cancer today. Whether you’re worried about developing breast cancer, making decisions about treatment, or trying to stay well after treatment, here are some known facts about breast cancer. Breast cancer is a disease in which malignant (cancer) cells form in the tissues of the breast. It is considered a heterogeneous disease—differing by individual, age group, and even the kinds of cells within the tumors themselves. Obviously no woman wants to receive this diagnosis, but hearing the words “breast cancer” doesn’t always mean an end. It can be the beginning of learning how to fight, getting the facts, and finding hope. Each year it is estimated that nearly 200,000 women will be diagnosed with breast cancer and more than 40,000 will die. Approximately 1,700 men will also be diagnosed with breast cancer and 450 will die each year. The evaluation of men with breast masses is similar to that in women, including mammography. 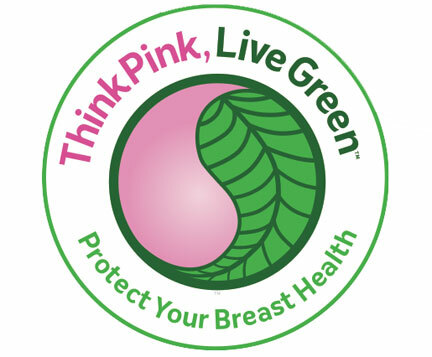 Breast cancer is the most common cancer among women in the United States, other than skin cancer. It is the second leading cause of cancer death in women, after lung cancer. The chance of a woman having invasive breast cancer some time during her life is a little less than 1 in 8. The chance of dying from breast cancer is about 1 in 35. Breast cancer death rates have been going down. This is probably the result of finding the cancer earlier and better treatment. Right now there are more than 2½ million breast cancer survivors in the United States. What are the risk factors? Being overweight and having a history of high saturated fat intake increases the risk. Half of all women are diagnosed over the age of 65, so this means that the other 50% are under the age of 65. The use of alcohol is clearly linked to an increased risk of developing breast cancer. The risk increases with the amount of alcohol consumed. In addition to a family history of breast cancer (in particular mother and sister), if you have had past radiation therapy to the chest area, or a history of hormone treatments (estrogen and progesterone, or gene changes— including BRCA1, BRCA2, and others), you could place yourself in a higher risk bracket. It is important to get those breast examinations. It is never too early to begin that process...schedule a mammogram!